Students who take the Prom Promise Pledge receive books filled with safety tips, resources and coupons to local vendors for prom items. Fall River, MA- On Thursday, March 30, 2017 junior and senior students at Taunton High School participated in the Katie Brown Educational Program’s Prom Promise Pledge during a morning assembly. Prom Promise is a joint effort with the Bristol County District Attorney’s Office to promote and encourage students to participate in respectful dating relationships during and after the prom season. Students who take the pledge are given a booklet with information on resources and coupons for discounts at area salons, florists and limo services. “Nearly 1.5 million high school students nationwide experience physical abuse from a dating partner every year. That’s a huge number,” said Mrs. Stone, “we want students to enjoy prom night and we recognize that having a fun, safe night starts with good choices, such as respecting boundaries, and not giving into peer pressure.” Prom Season presents a timely opportunity to remind young people about the characteristics of healthy respectful relationships and how to avoid unhealthy ones. Following Mrs. Stone’s introduction, a ten-minute video was played which included a message from District Attorney Tom Quinn, prom safety tips and an analogy for consent. 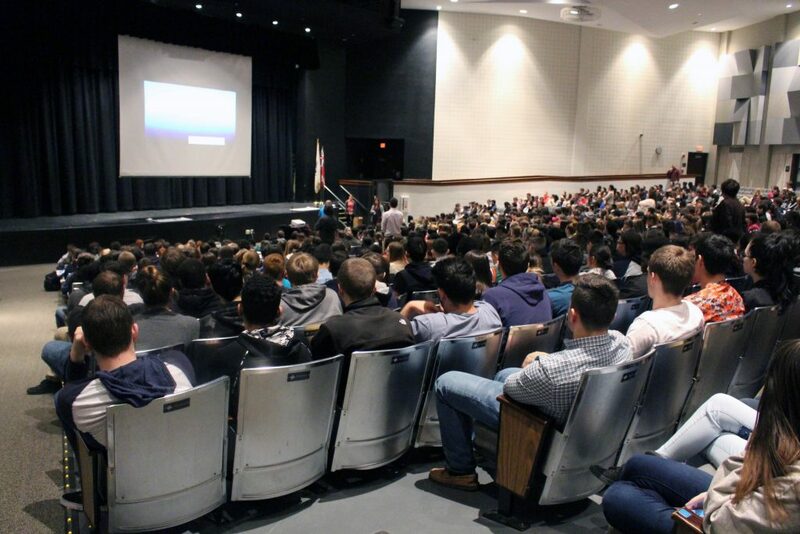 Immediately following the video Marissa Altman, Junior Class Advisor at Taunton High School reminded student to “stay safe” and refrain from poor choices such as drinking and driving. Stephanie Littlefield, of the Access Center at Taunton High School noted that car crashes are the number one cause of fatalities in high school ages students. “I say car crashes and not car accidents, because if you choose to drink and drive that is not an accident. If you choose to text and drive that is not an accident. These are choices you make that have dire consequences,” said Ms. Littlefield. Senior Class Advisor, Jason Torres led the class in the pledge, which was printed on banners for students to sign after the assembly. “It would break my heart if I read in the news that something happened to one of you,” Mr. Torres added after the pledge. Assemblies promoting respectful relationship practices and prom safety are scheduled to be held at Diman Regional Vocational Technical High School and B.M.C. Durfee High School in Fall River in late April and early May. 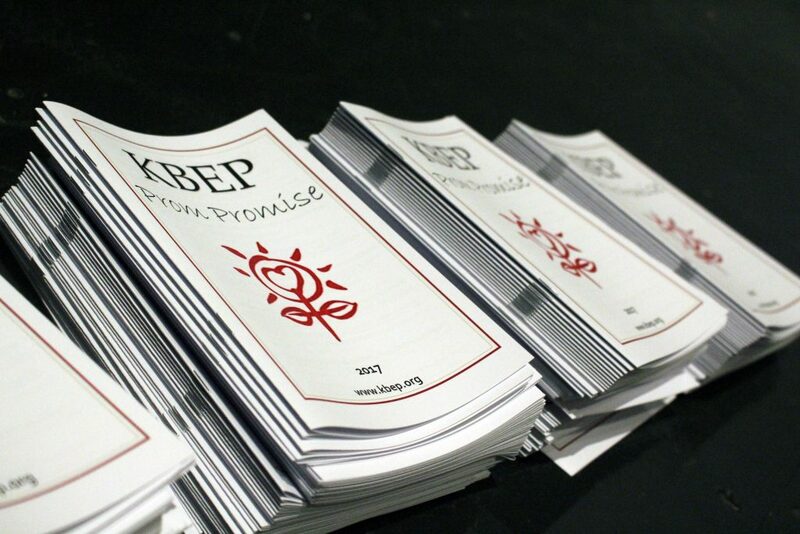 For more information about the Prom Promise Pledge or Katie Brown Educational Program, please contact Crystal Stone, Manager of Communications & Public Relations at cstone@kbep.org.